This 3 day immersion combines level 1 and 2 material in a three day format. If space permits, single workshop registration may open 2-4 weeks in advance of training. For yoga teachers, bodyworkers, nurses, and physical, occupational, and mental-health therapists. Learn how to bring your students into a practice of restorative yoga that helps them release layers of tension, engage the relaxation response, and feel more at ease in their bodies. 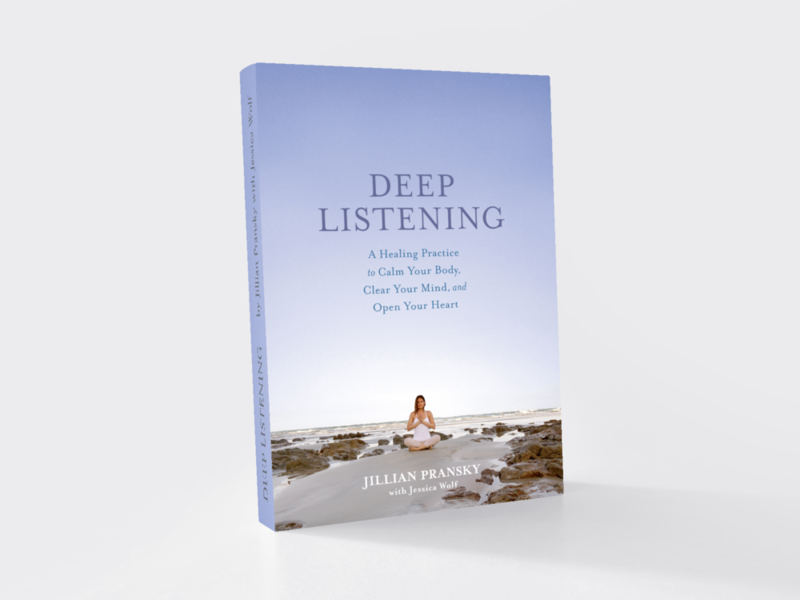 Jillian Pransky offers clarity on how the gross anatomy, subtle energy body, emotional body, and mental body work together in restorative poses. Sessions include restorative yoga practice, hands-on practice-teaching, therapeutic touch and healing techniques, lecture, discussion, and Q&A sessions. Note Tuition includes a manual. Please bring a camera to photograph poses and an eye pillow if you have one. This intensive includes extended hours. *For people who graduated Level 1 or Foundations in the past or can be taken as the three day. If you are an experienced restorative teacher without the necessary prerequisite, please contact jillian@jillianpransky.com for approval.